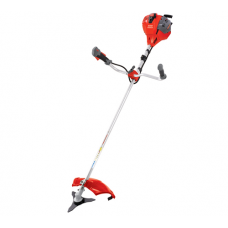 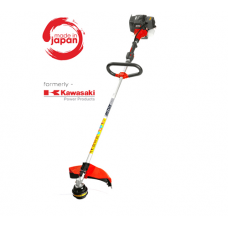 The Mitox 25C-a is an exceptionally light, yet powerful curved shaft grass trimmer. 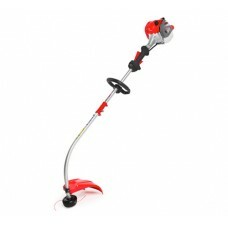 Unique benefits ..
Mitox have designed a superb petrol grass trimmer at an admirable price for domestic use. 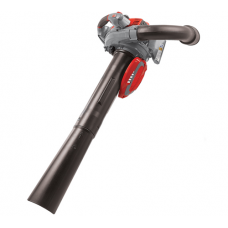 The Mitox..
Hand held leaf blower for gardeners who want power, quality and ease of use. 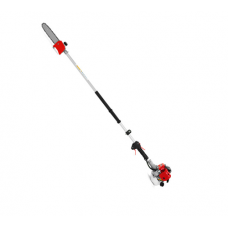 The Mitox 260 BX is lig.. 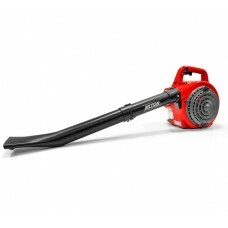 The Mitox 26B-SP Select is an affordable petrol garden blower, ideal for domestic gardeners requiri.. 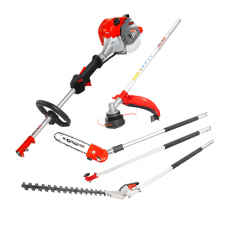 The Mitox 26 L-a Select is a exceptionally light,yet powerful straight shaft brushcutter, supplied w..
Mitox 26LR-SP petrol hedgetrimmer with 2260mm reach so tall hedges can be safely cut without having..
Multi-Tool SP Anniversary ModelThe Mitox 26MT-SP Petrol Multi-Tool 4 in 1, offers 4 excellent quali..
Mitox 26PA 10 inch pruner / chain saw attachment for the Mitox split shaft brush cutters.Fitted to y.. 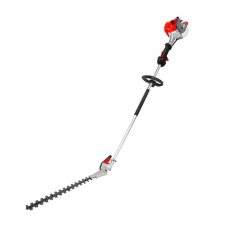 The Mitox 26PP is a quality long reach pole pruner powered by a 25.4cc, full-crank 2 Stroke engine. 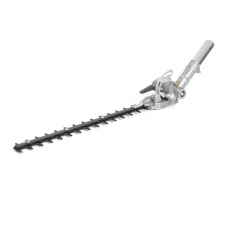 ..
Mitox 26 SHA short reach hedge trimmer attachment with 40cm cutting blade. 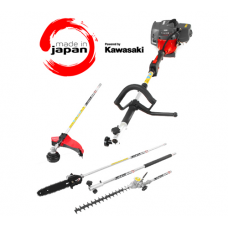 Part of the My Tool range.. 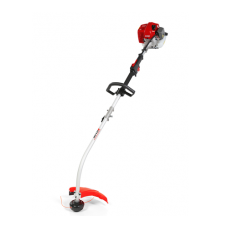 The Mitox 26U-a Select is an exceptionally light yet powerful straight shaft brush cutter, supplied ..
Mitox 2700LK Pro Series straight shaft commercial grade brush cutter with nylon line trimmer head. 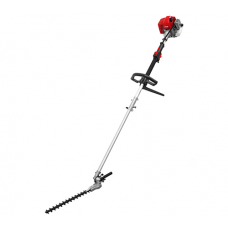 I..
Mitox Pro range designed for serious gardeners or professional users who need robust equipment for m..
Mitox 2700UK Pro Series straight shaft commercial grade brush cutter with nylon line trimmer head an.. 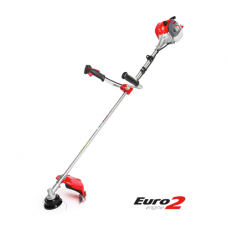 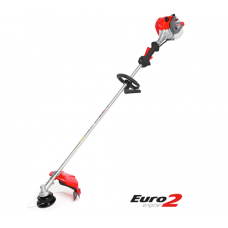 The Mitox 270LX is a professional petrol Brushcutter and is fitted with a freshly designed 27.2cc e.. 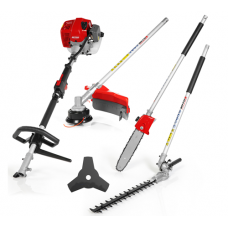 The Mitox 28MT-a petrol multi-tool is an updated model to the Mitox garden machinery range. 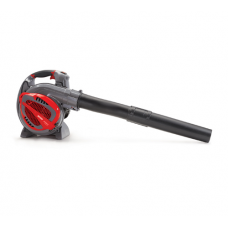 Powered ..
Hand held leaf blower and garden vacuum for gardeners who want power, quality and ease of use. 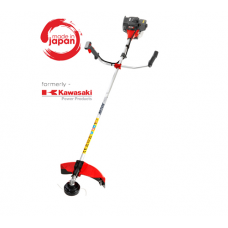 Tried.. 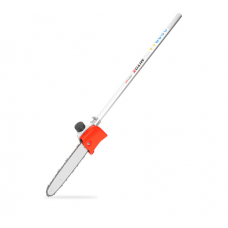 The Mitox Select 28LH is a long reach hedge cutter with double sided blades and an overall length o.. 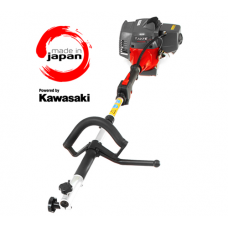 The Mitox 330UX-a is part of the Premium Series of Mitox grass trimmers and brush cutters. 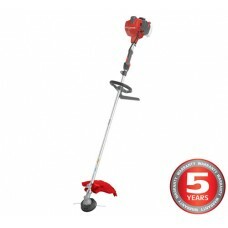 The Mitox..